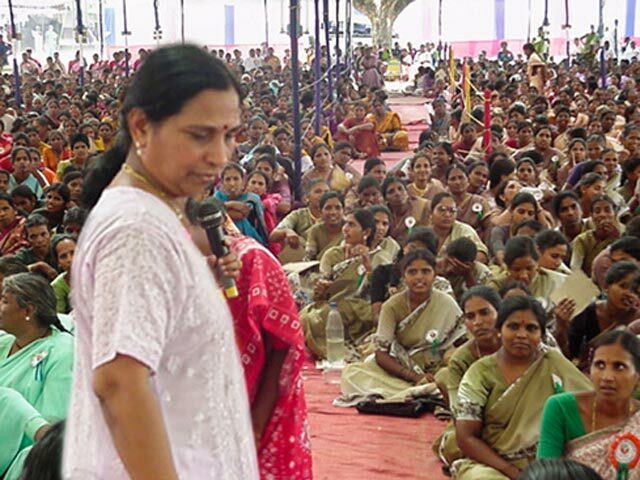 Bala Theresa Singareddy (Angèle) was born in Reddipalem, a village in the state of Telangana in India. During her youth, she studied in India, in the United States and in the Philippines. 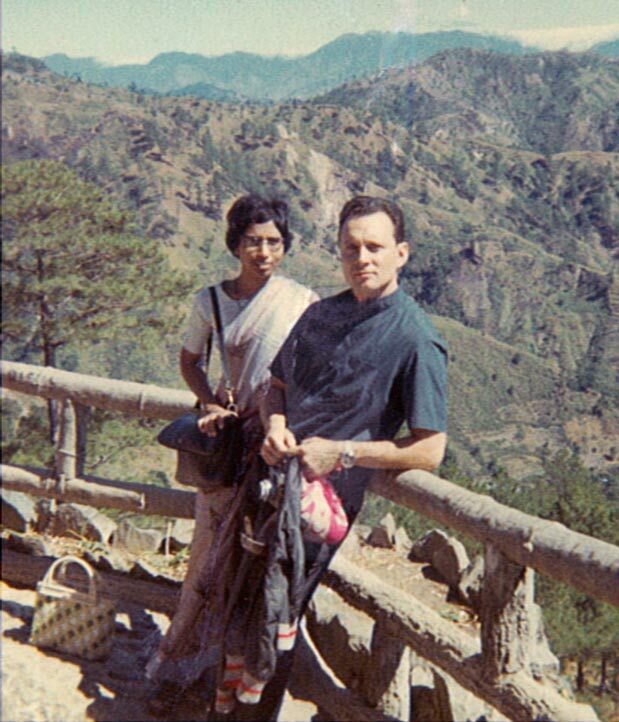 While in the Philippines, she met a Canadian – André Gingras – whom she married. 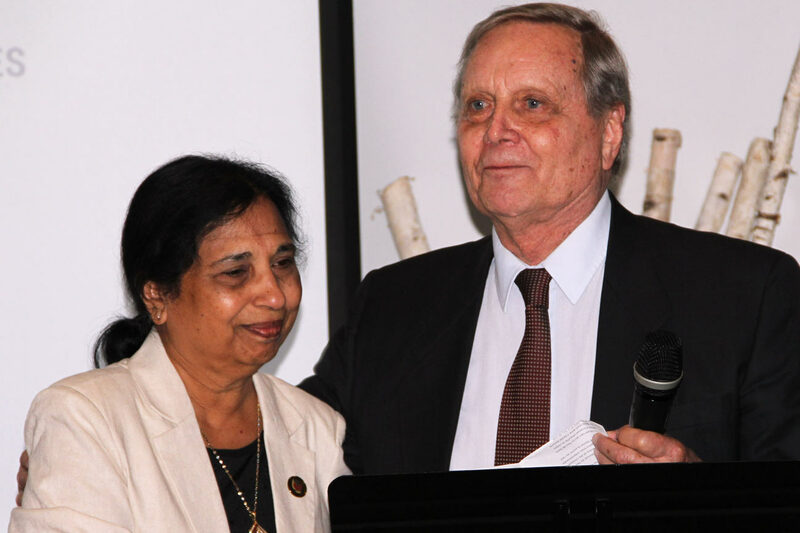 In 1975, in their hometown of Limbour, Gatineau, Québec, they began to raise awareness amongst their friends and neighbors about the living conditions of people in India. These discussions led to the formation of a small group, “Partage Reddipalem”, dedicated to sponsoring the education of poor children in India. In 1977, SOPAR was founded. For the first 13 years of its existence, Angèle managed SOPAR as a volunteer from her own home. In 1990, she left for India with her husband who, after a 25-year career with the Canadian International Development Agency, took one last overseas posting. 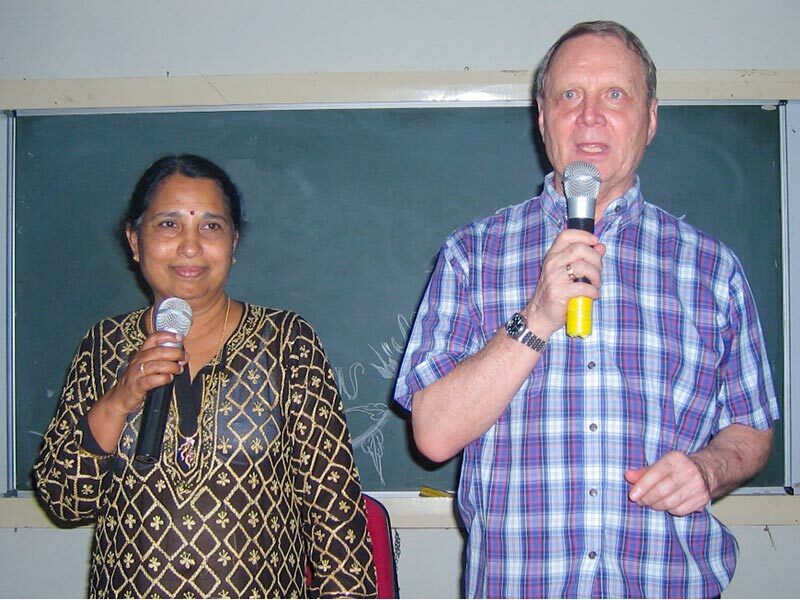 In India, Angèle devoted her time to creating a new organization – Bala Vikasa – aimed at ensuring the effective implementation of SOPAR’s programs in India. In 1991, Bala Vikasa became a registered NGO with the Indian government. Since then, the two sister organizations have pursued a common objective: to support the development process of rural Indian communities. As a result of their vision, dedication and familiarity with the reality of India’s rural areas, the founders were able to establish a model organization that has changed the lives of hundreds of thousands of people. 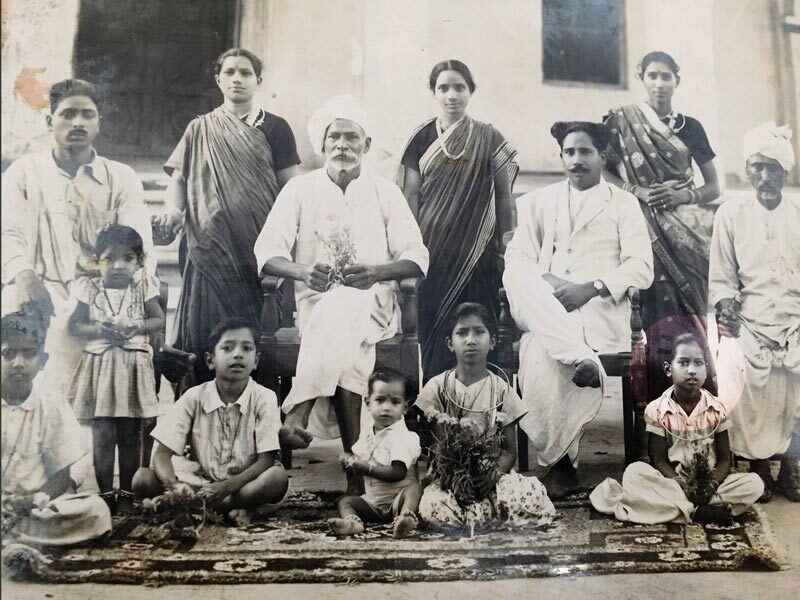 Still very young, Angèle, born Bala-Theresa, in a family portrait taken in Reddypalem, her native village in India (first row, extreme right). Angèle and André Gingras met at Ateneo University in Manila, Philippines. In the 1990s, the Gingras set up Bala Vikasa in India, which became the sister organization of SOPAR. After retiring, André devoted himself entirely to SOPAR-Bala Vikasa, alongside Angèle. Among other things, he established the People's Development Training Center. Hard work pays off. More than 4 million people have benefited from the programs set up by the Gingras couple. 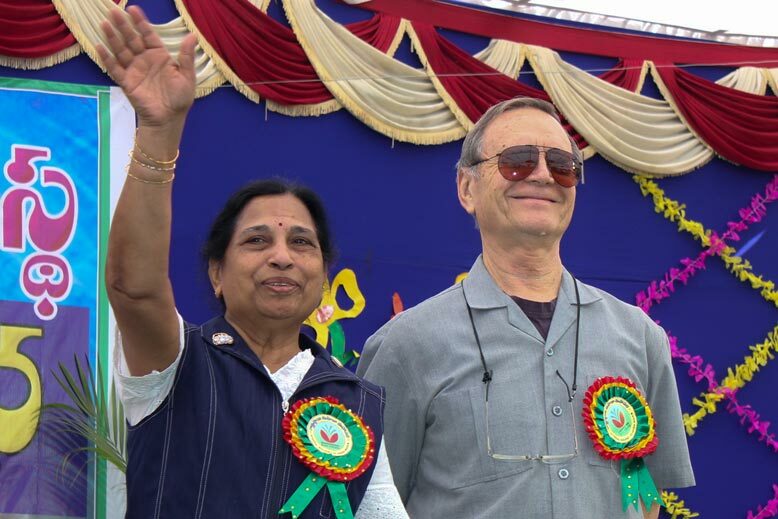 For the 25th anniversary of Bala Vikasa, tens of thousands of people in India gathered in a great celebration honoring the work accomplished. In Canada, 2017 marks the 40th anniversary of SOPAR; 40 years of commitment for Angèle and André who are still very much active. 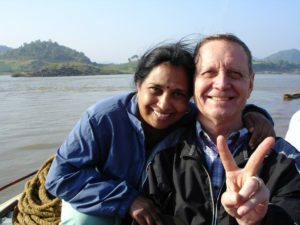 Angèle and André Gingras founded SOPAR in 1977 and Bala Vikasa in 1991. 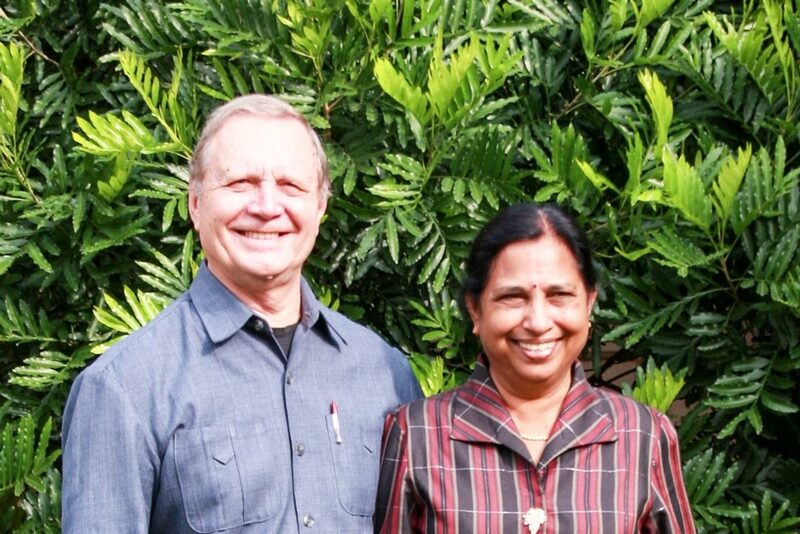 They have been working tirelessly for India’s poorest populations ever since.